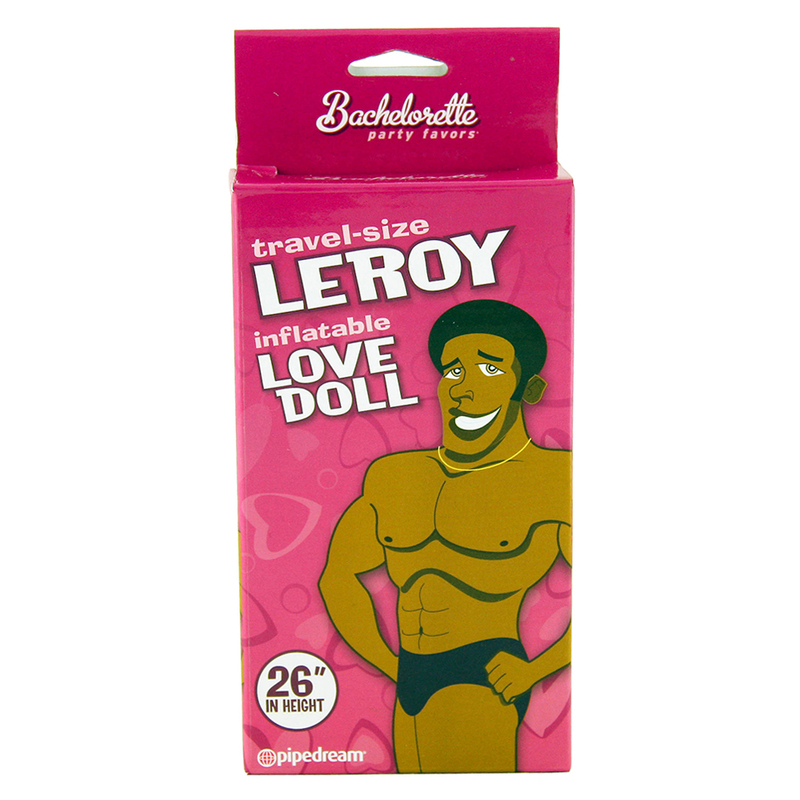 When it comes to finding somebody to keep the bride company on her big night you can't find much better than Leroy. 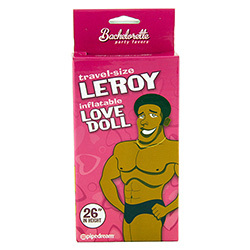 This travel sized Leroy love doll just never stops smiling and he is bound to become the life and soul of the party. Not as big as Tasty Tyrone, but what he lacks in height he makes up for in personality. 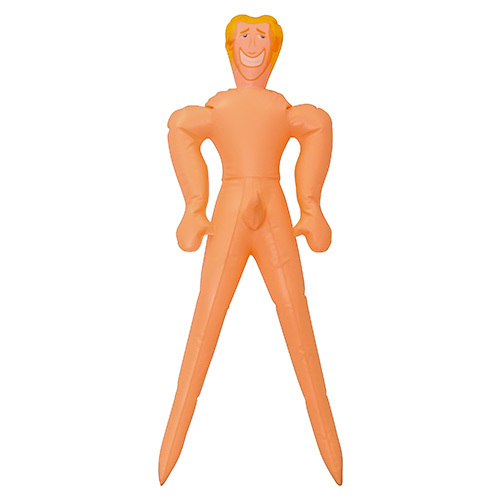 At over two foot tall this doll is small enough to carry around easily, but large enough to get noticed, of course it's his three inch willy which is likely to draw most attention however. "Sooooo funny, sister loved it!" 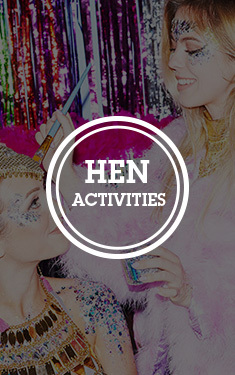 "Fabulous fun product for a girls hen night." 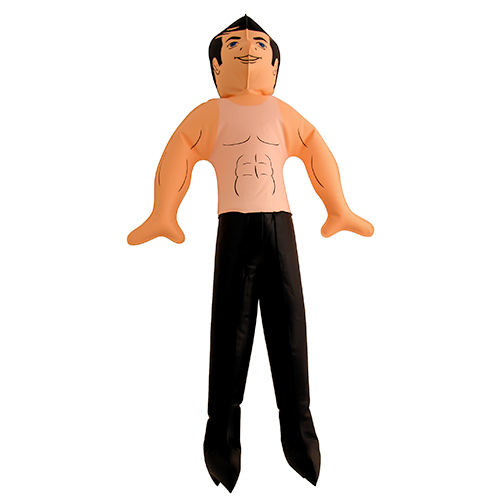 "Leroy was dragged around a boozy hen weekend in Amsterdam and survived to tell the tale. Tiny as he is he made for a great companion for the bride. Great purchase!" 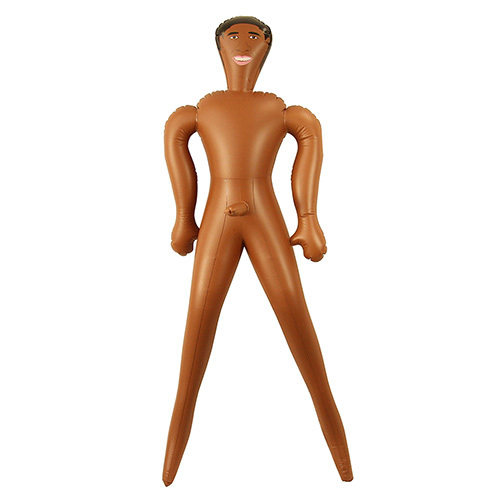 "this went down a treat the bride and all the hens loved this and will be using again on the bride hen party part 2.."
"Had lots of fun with this good product"
"Was just the right size for bit of craic,can honestly say was well worth the money for the fun got of this doll!" "Abit of fun-- just what the bride needs before her big day." 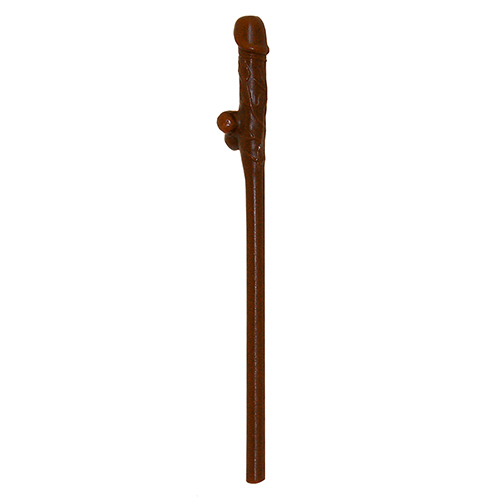 "Had such a good time with this guy, smaller than what I thought, but that was my fault for not checking the size, but he was a lovely size to carry around all night."